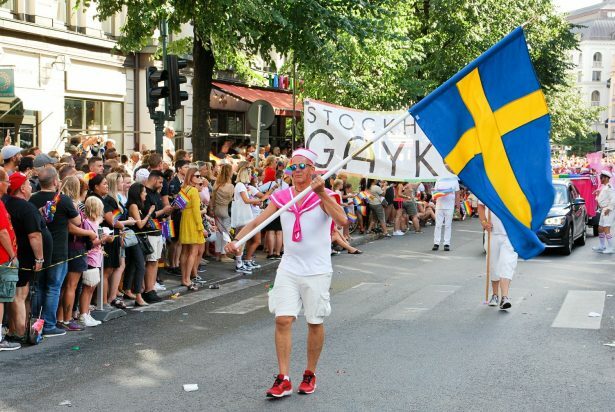 The whole of Europe is flying its flag in Stockholm: the Swedish capital has hosted the EuroPride for the third time. 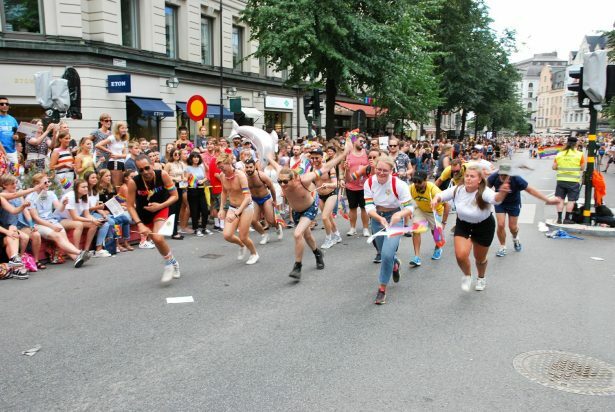 Around 600,000 spectators*were enthusiastically supporting the 60,000 participants* along the course. 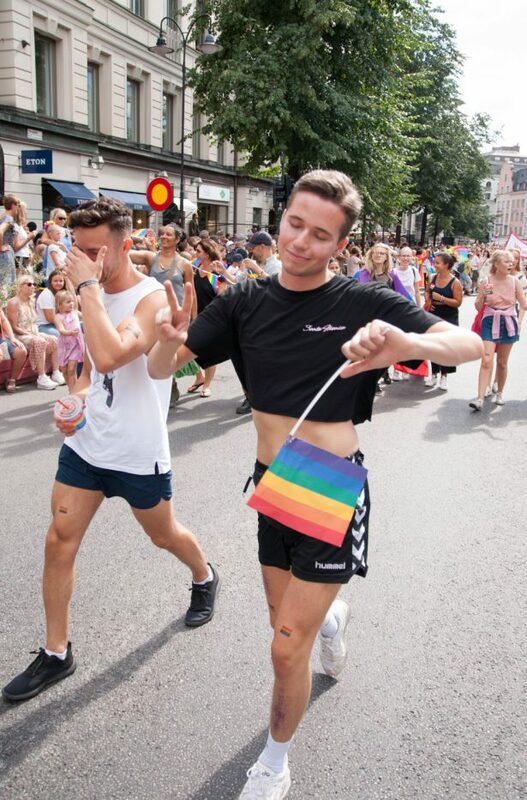 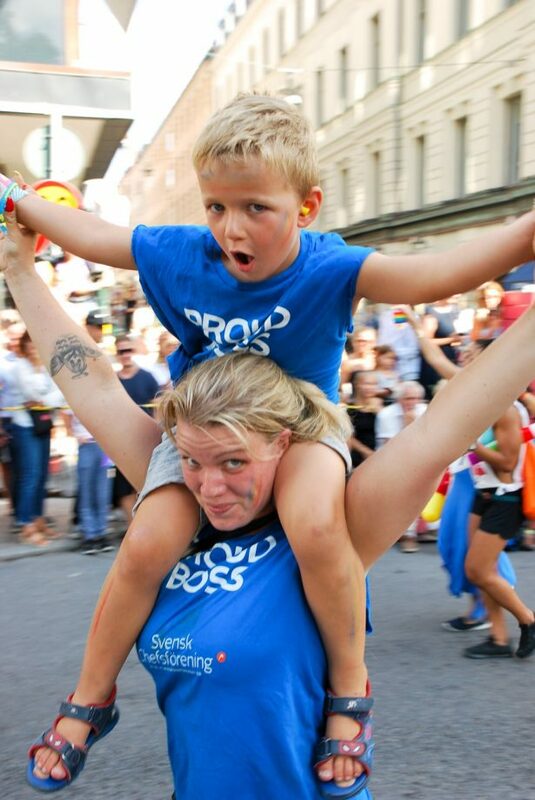 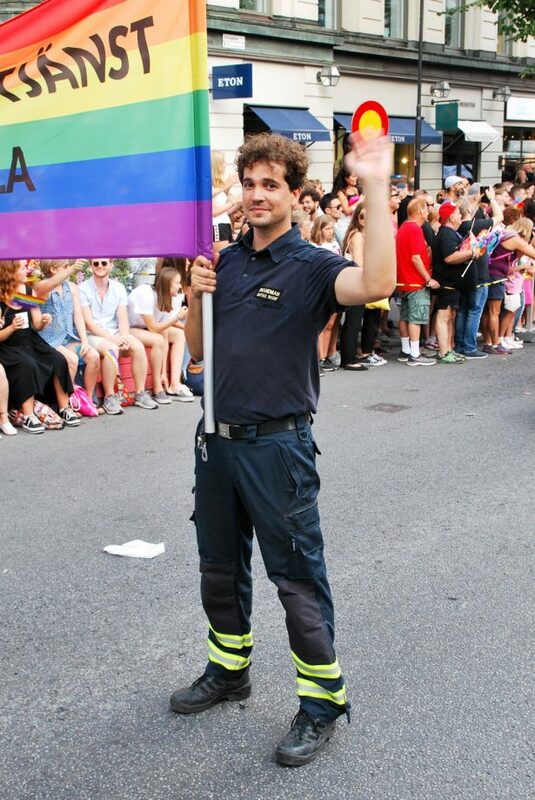 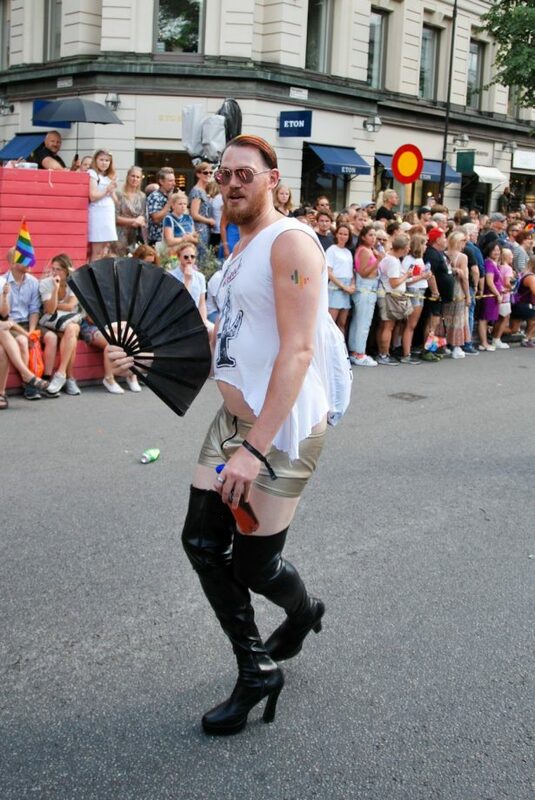 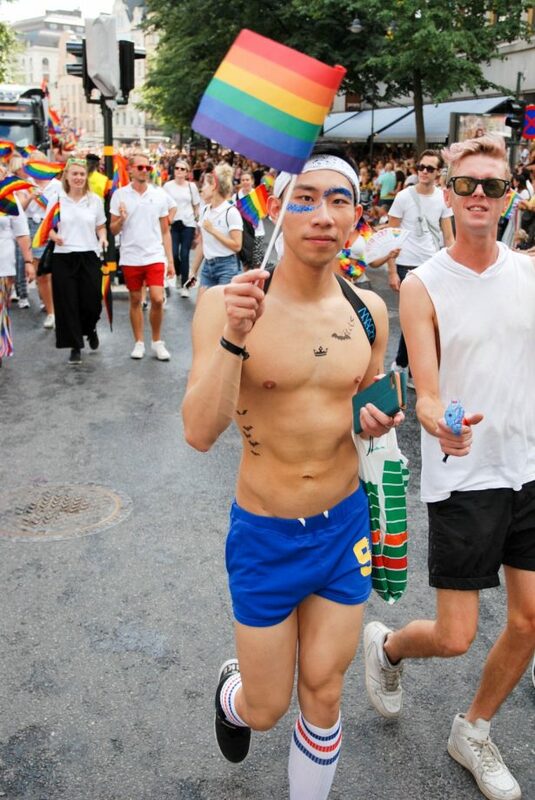 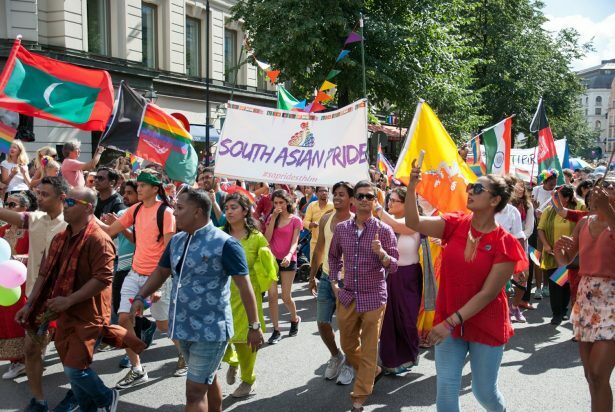 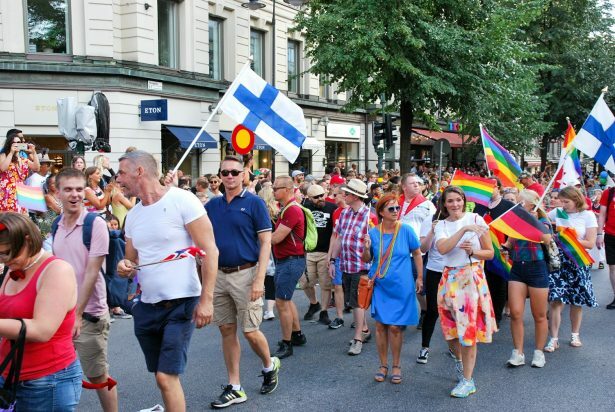 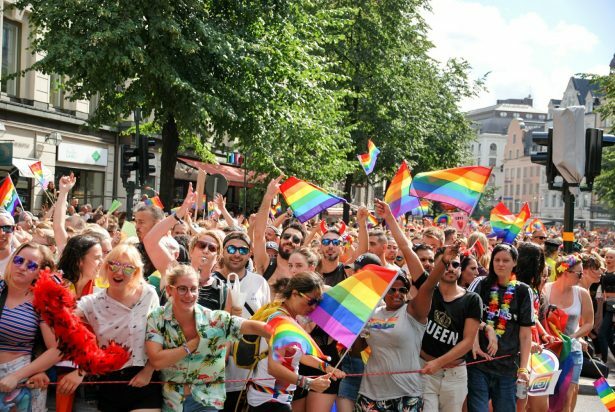 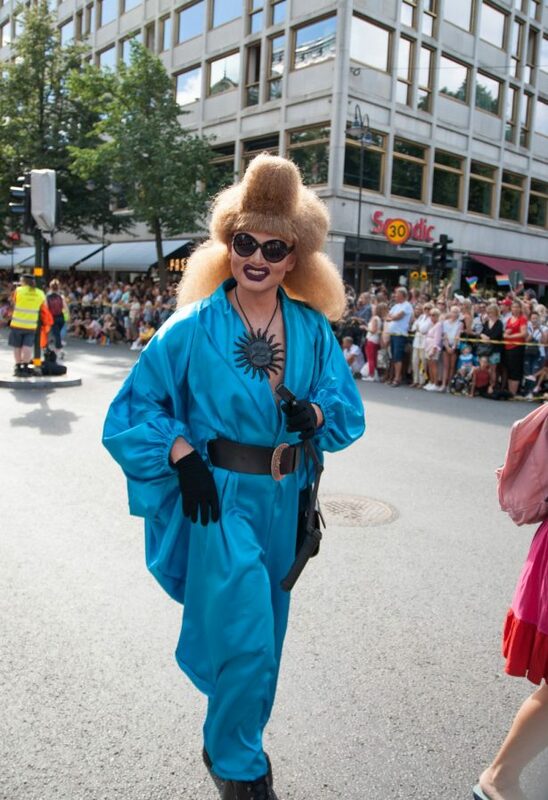 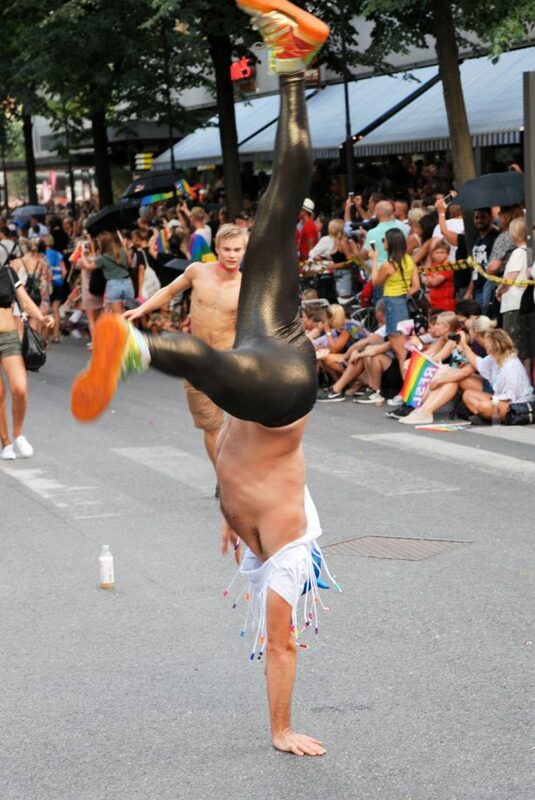 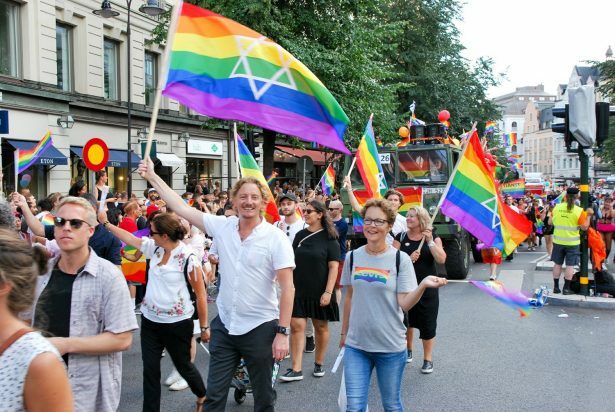 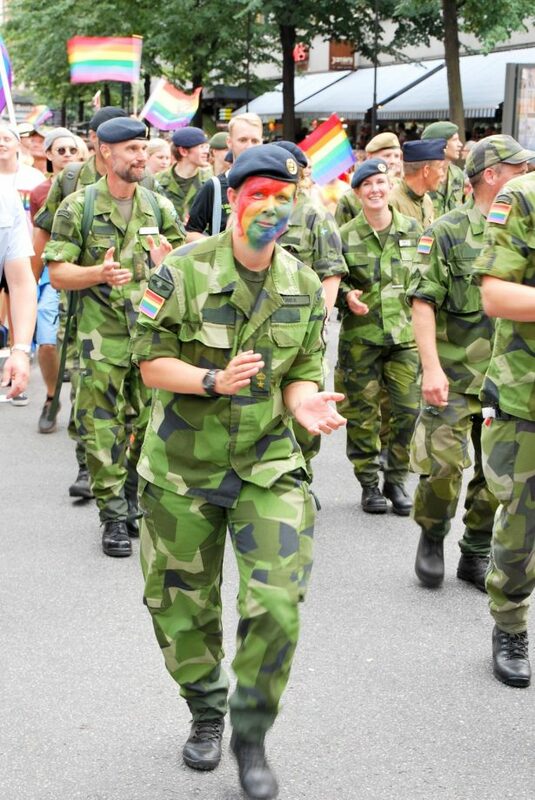 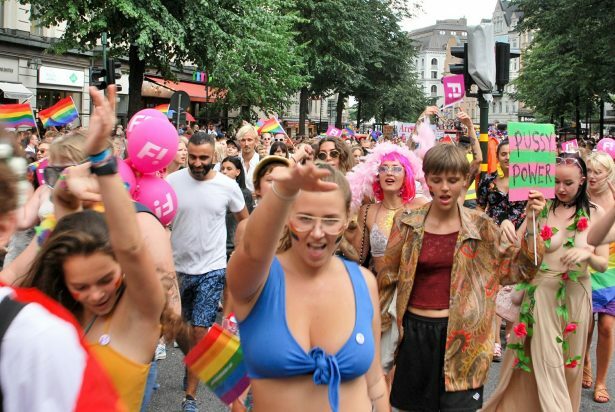 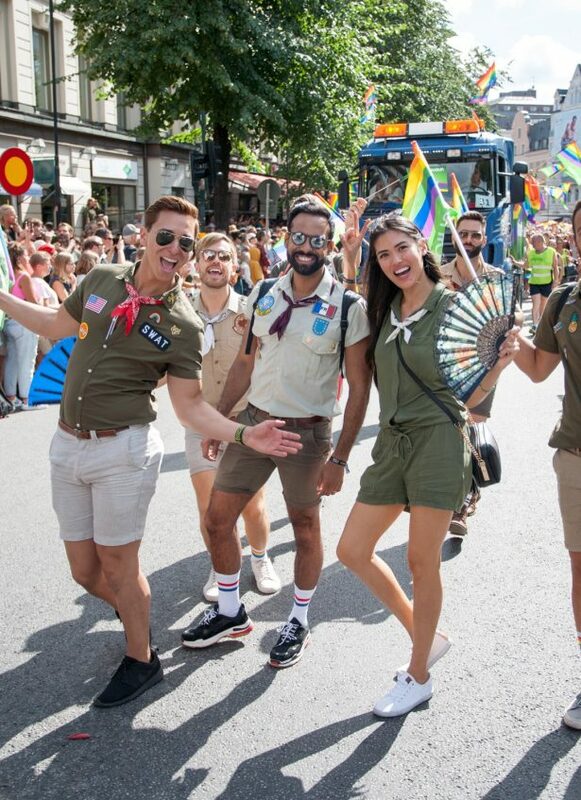 The first part of this year’s EuroPride reached its climax on Saturday (4th August) with a parade through the centre of Stockholm, lasting several hours. 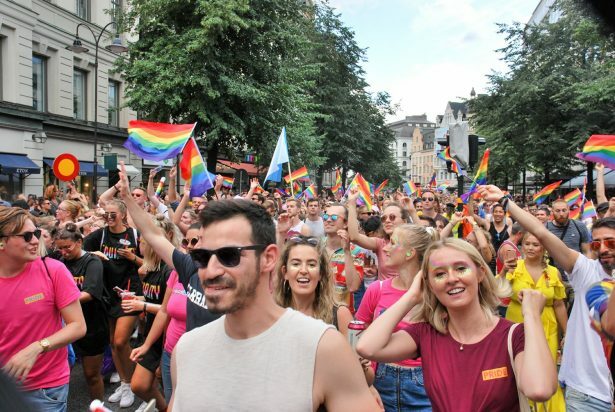 Around 600,000 spectators*were demonstrating and celebrating together with around 60,000 participants*in the parade. 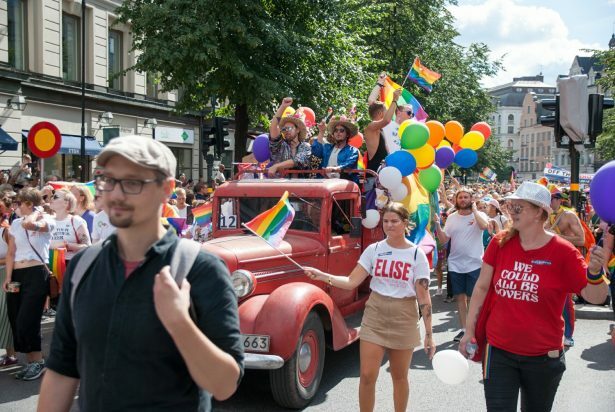 Numerous community initiatives, political parties and business enterprises have also raised the rainbow flag for and in the parade. 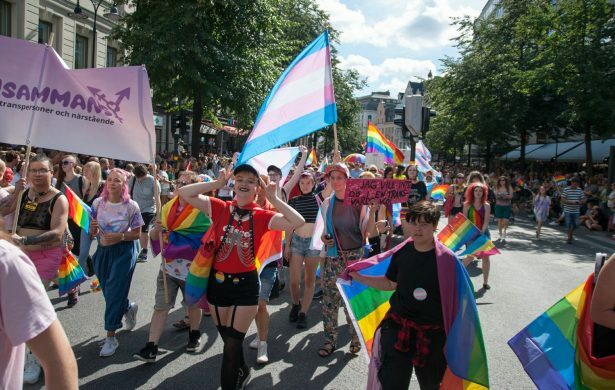 The main topics of the demonstration were Trans* rights and the treatment of LGBT refugees in Europe. 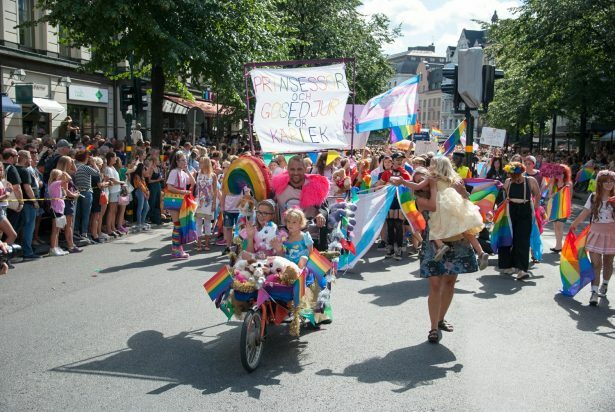 The parade was opened by the Dykes on Bikes. 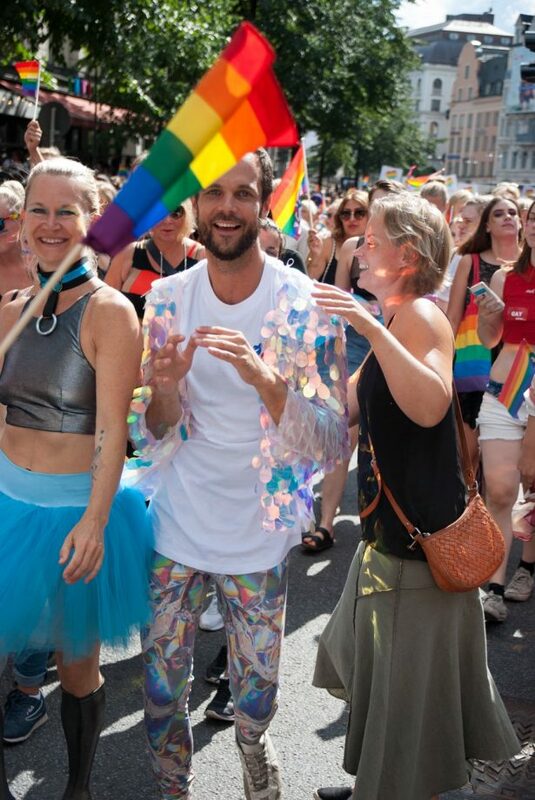 Stockholm’s mayor Karin Wanngård also took part in the march. 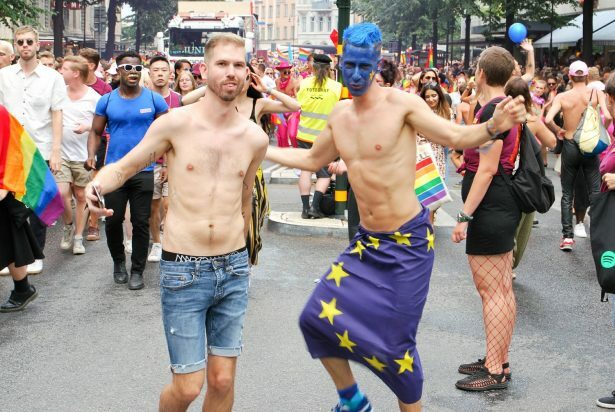 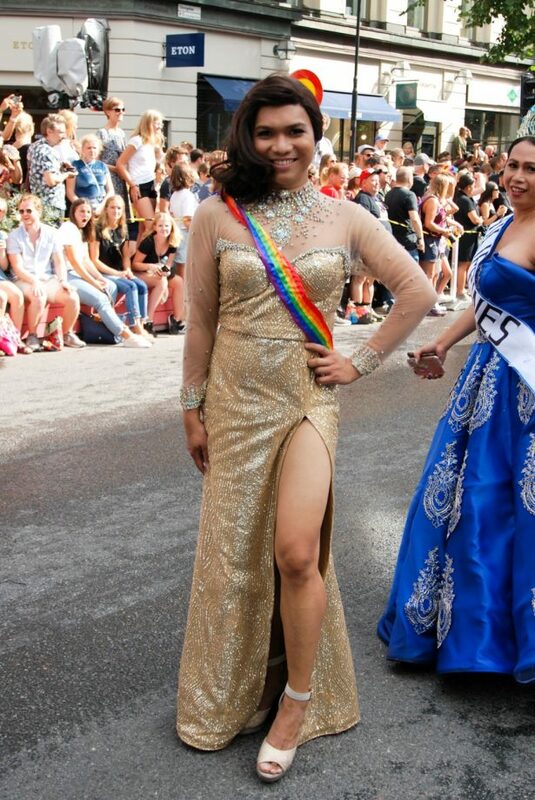 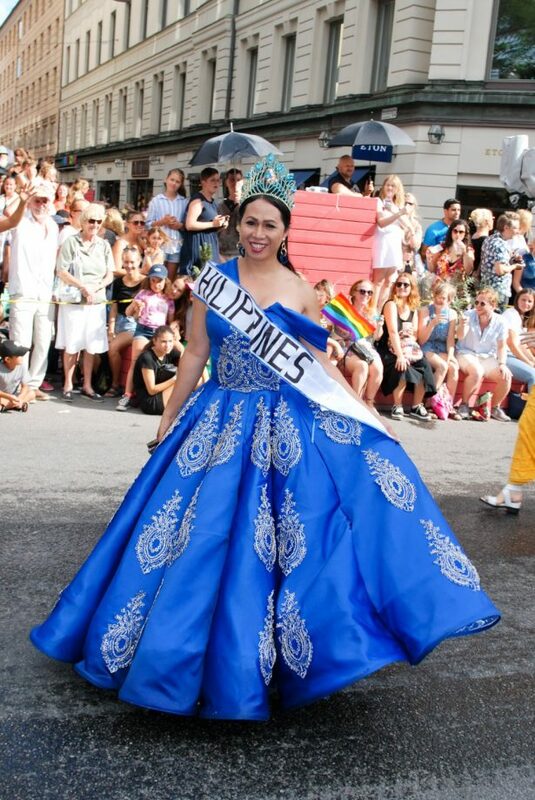 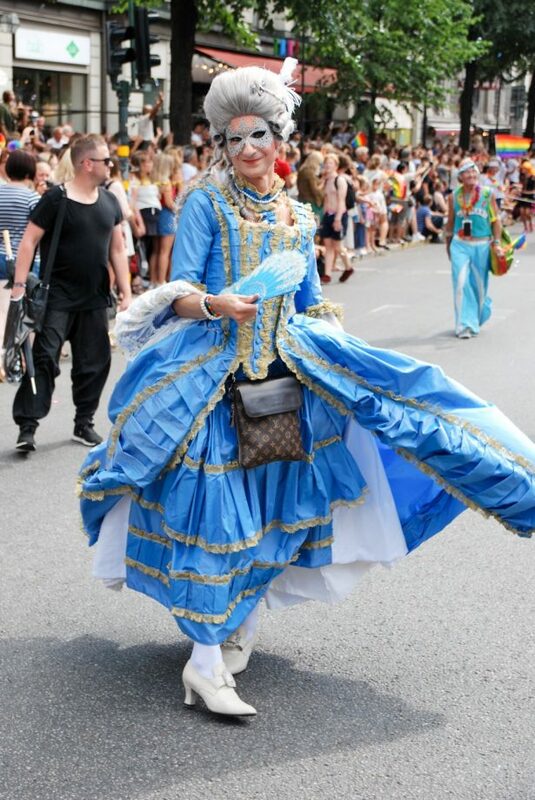 “While in previous years it was often a question of continuing to promote equality for LGBTs, at present we also have to take to the streets to secure what has already been achieved,” she told SPARTACUS before the parade with regard to the uprising of right-wing populist parties and politicians in Europe and the US. 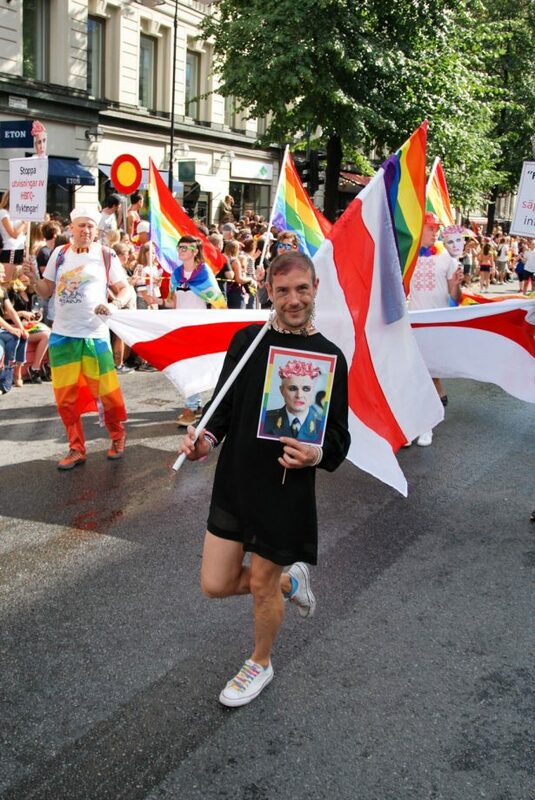 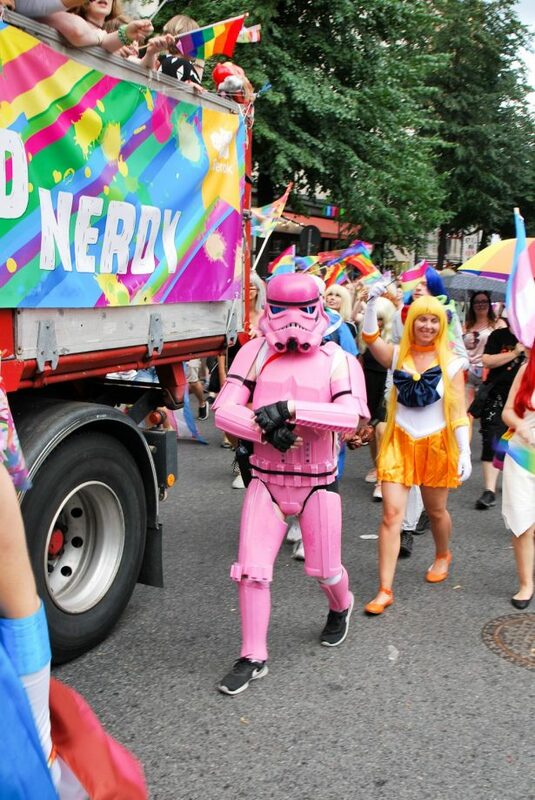 Various political and cultural events were organised as part of EuroPride besides the parade. 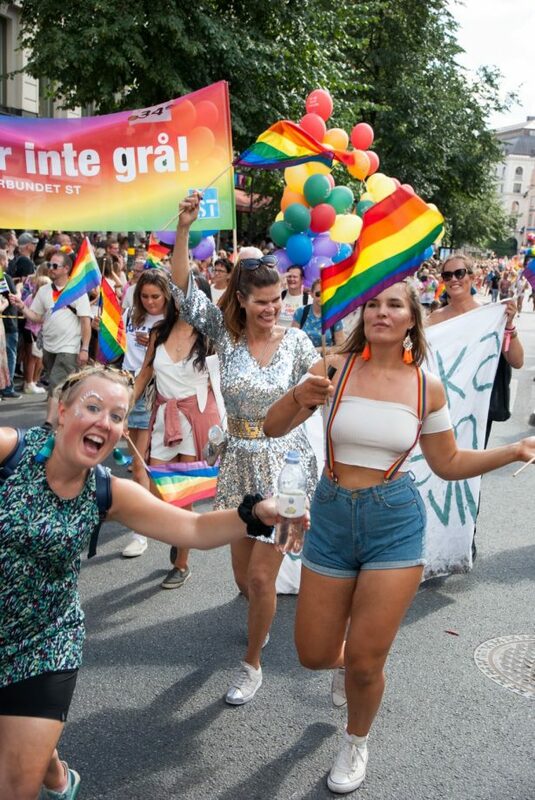 A conference programme took place in the centrally located Kulturhuset in Stockholm. 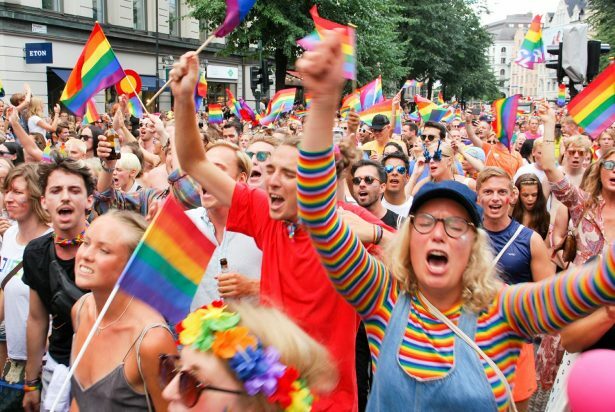 Parties had already taken place in PridePark that was set up in Östermalm the night before. 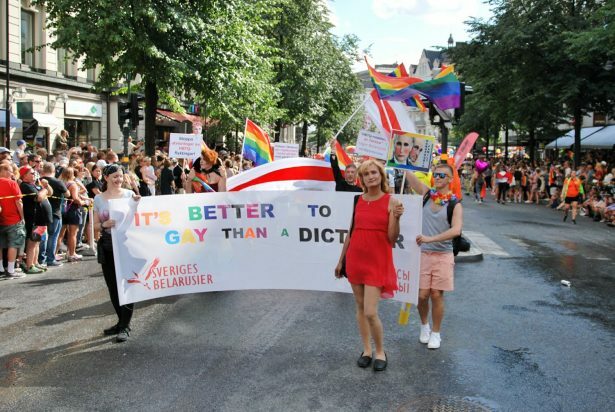 Lena Katina, who became famous with the group t.A.t.u. 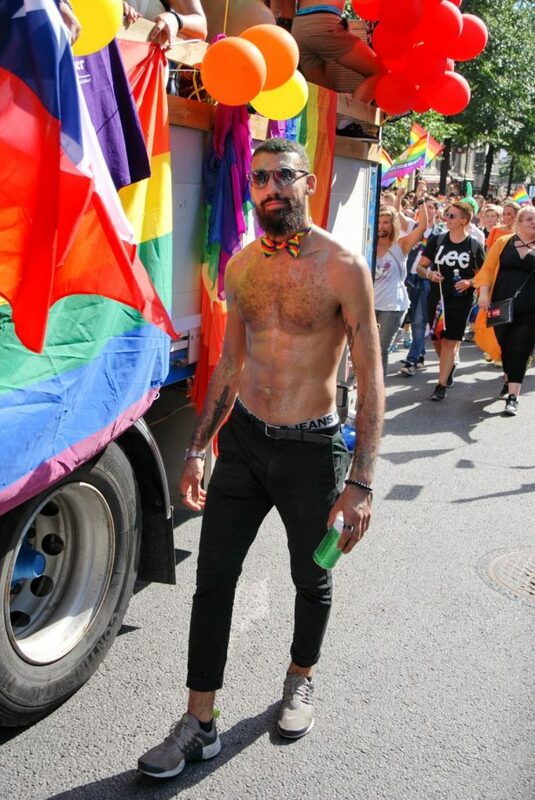 had performed here on Thursday along with Eleni Foureira, who won second place at this year’s Eurovision Song Contest with the hit “Fuego”. 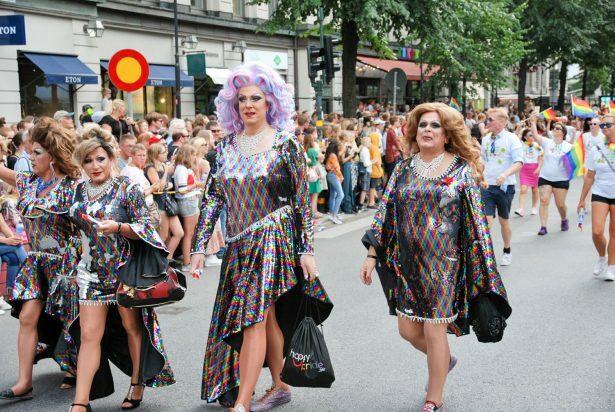 Concerts of the pop group Alcazar and Conchita were on Saturday’s program. 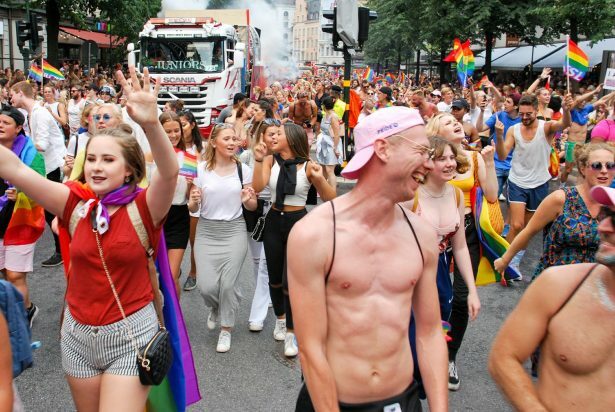 Pride this year was about a third larger than in previous years, when the organisers had counted 400,000 spectators* and 45,000 participants*. 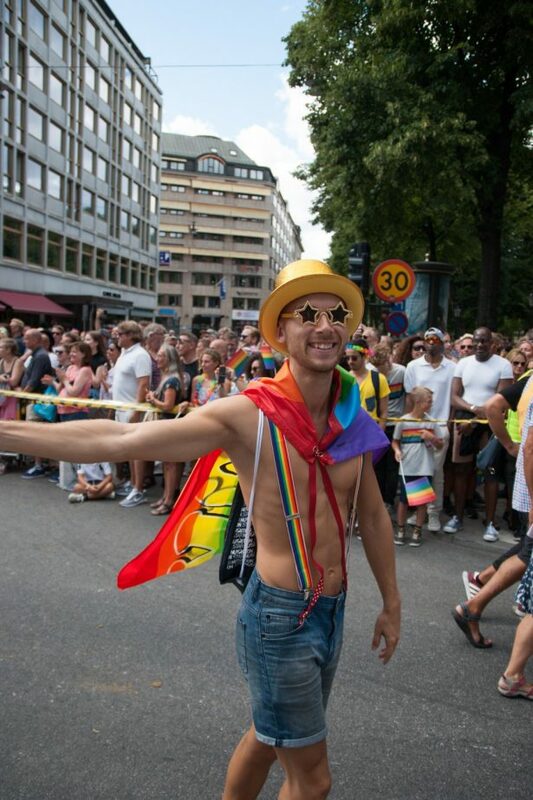 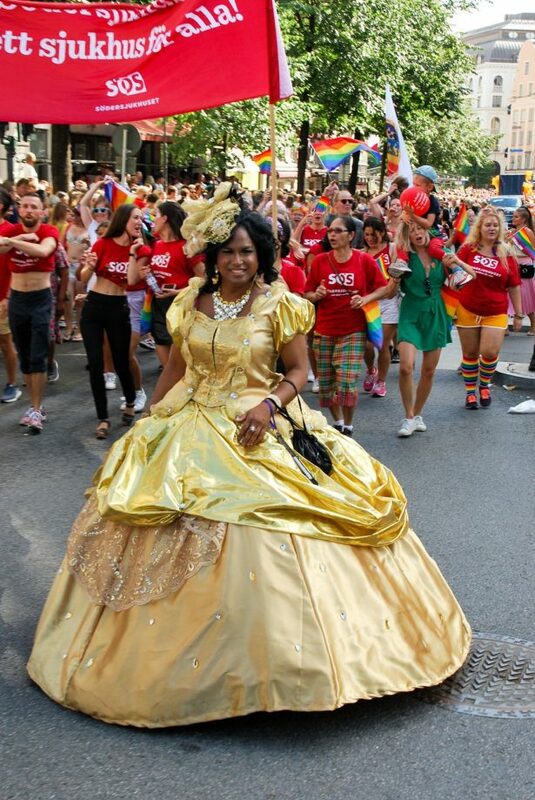 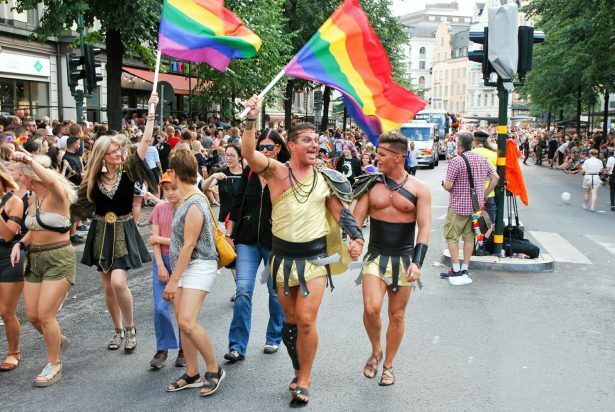 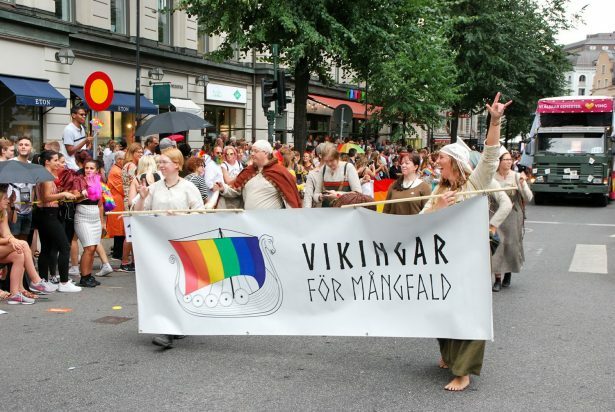 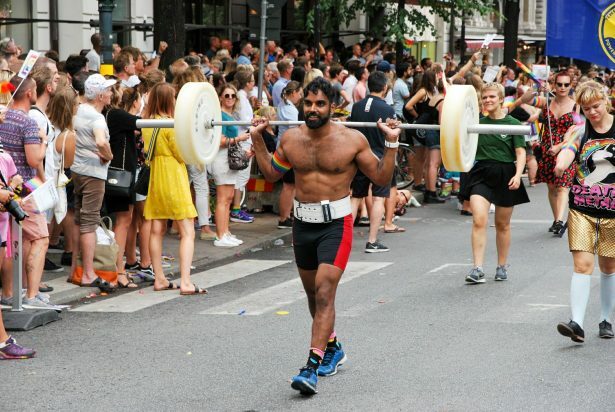 Stockholm Pride is the largest Pride event in Scandinavia. 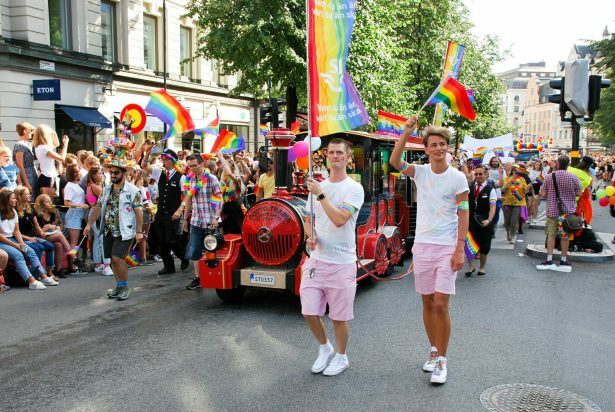 Stockholm hosted EuroPride already in 1998 and 2008. 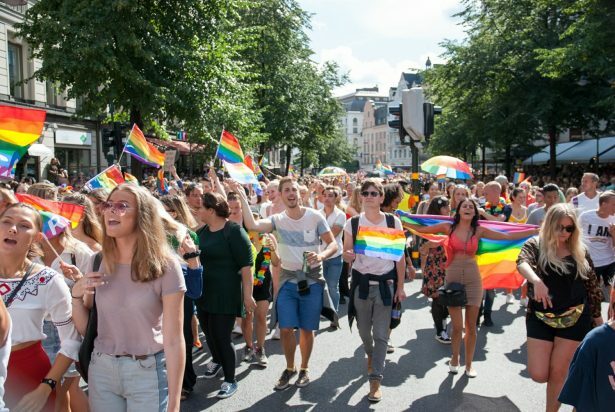 Stockholm shared this year’s EuroPride with the city of Gothenburg in western Sweden. 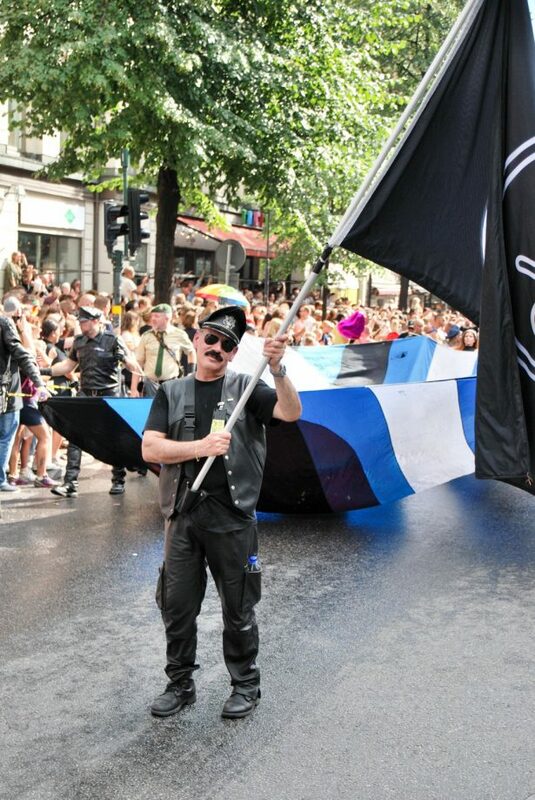 Festivities took place there from 14th to 19th August 2018.